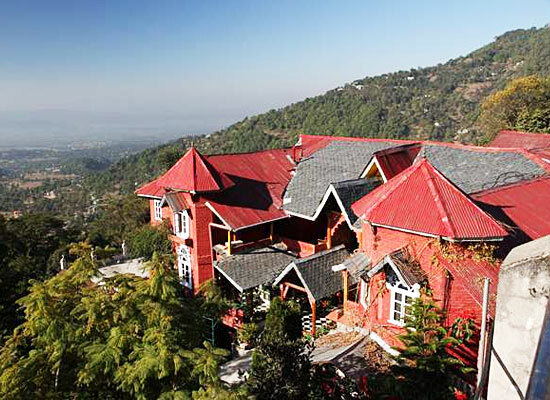 "Grace Hotel Welcom Heritage is one of the pleasant getaways in Himachal Pradesh. It is one of the 36 exclusive heritage destinations of Welcome Heritage, India's largest Hotel Chain of Heritage properties. The hotel is set in Dharamsala. The 200 year old country house is built in traditional hill architecture. 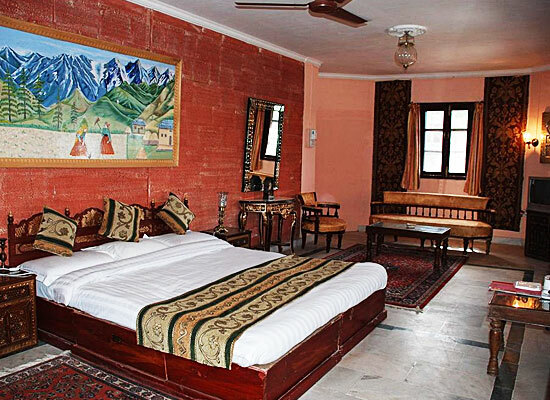 The beautifully furnished rooms overlook breathtaking view of Kangra valley and Pongdam Lake. The hotel is endowed with an old world charm. The blissful vibe of the mountains and the luxurious range of amenities create an almost magical experience during your stay. 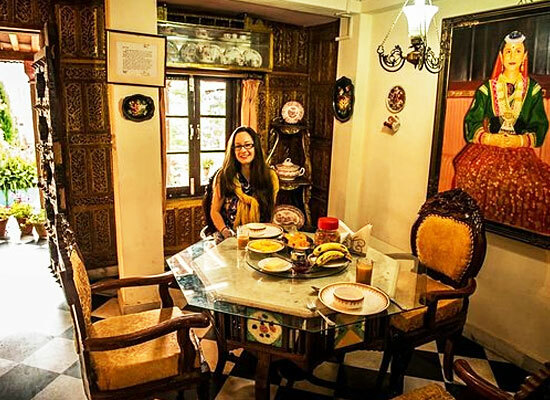 This Grace Hotel Welcom Heritage is a 200- year old country manor with a traditional hill architecture with beautiful rooms, which offer a spectacular view of Kangra valley as well as the Pongdam lake. 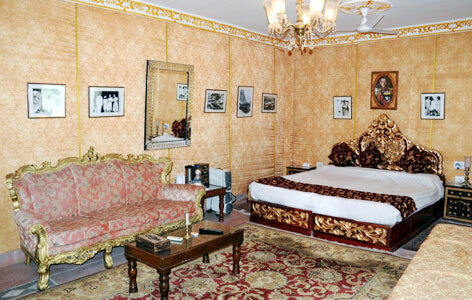 The hotel boasts of retaining its old-world charm offering extreme comfort to its guests. Your food needs are taken care off at the on-site dining hall. Grace Hotel WelcomHeritage, Dharamsala has a total of 14 guest rooms and suites that are well-maintained, spacious and are extremely well-furnished too. 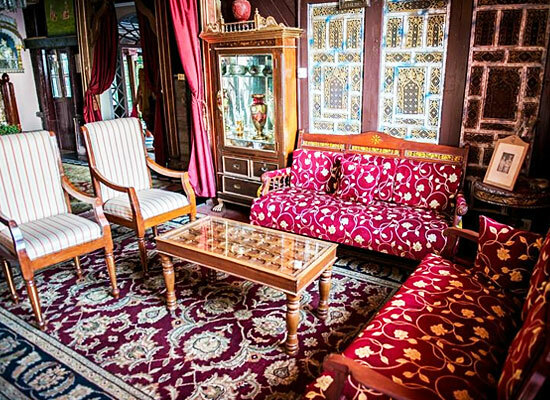 The décor of the room is great and gives to feel of royalty. The guests can enjoy all sorts of luxuries while they stay. The list is long, attached bathrooms with every toiletry, telephone line. TV, room service, cry cleaning and much more. There is a well-furnished dining hall with the interiors done in a tasteful manner. You can relish Indian and Chinese delicacies.